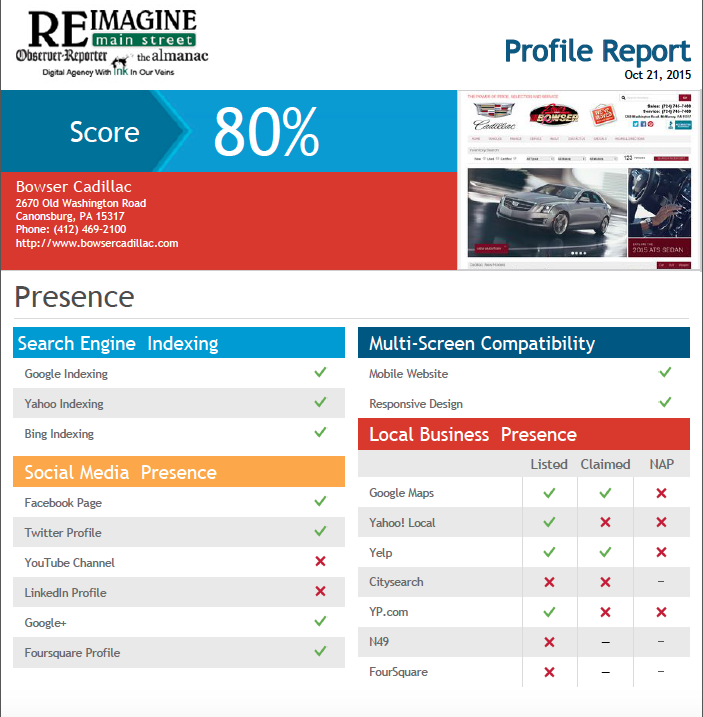 Do you know how your business ranks online? It doesn’t matter where you are on your digital journey — We can build your presence from the ground up or take your current campaign to the next level. Fill out the form below and our team will get to work on the details of a free digital marketing review of your business!